Booking is now available for our garden courses and workshops this year. 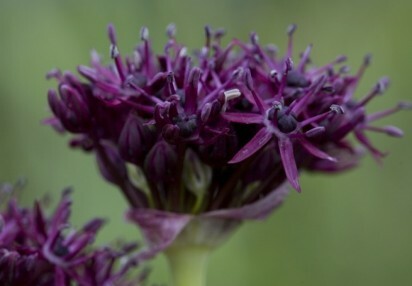 We offer a wide range of subjects both theoretical and practical to advance your plant knowledge and to apply these new skills and techniques in your own gardens. 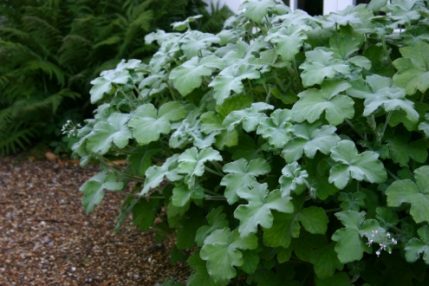 Subjects include Garden Design, Propagation and Shrub Pruning as well as targeted learning on Woottens specialities, including Pelargoniums, Auriculas and Irises. Whether you’re looking for leisure learning or a way to enhance your skills we have a selection of courses for all seasons and all skill levels. Woottens Gardening Courses and Workshops are run by Neill Ludmon and our speciality workshops are run by nursery owner Luci Skinner. All our courses are £65 per person (unless otherwise stated) and include lunch at the Wenhaston Star. How to create better borders with this introduction to planting design. This is one of our most popular courses run by Neill Ludmon. On the day you will learn practical & inspirational ideas to create beautiful borders. 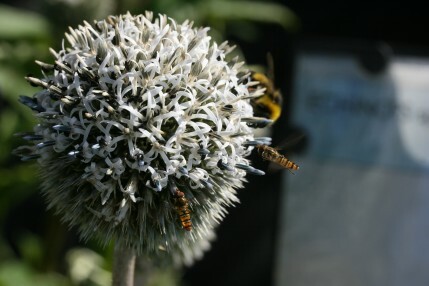 Neill will be discussing plant selection, when to plant and how to maintain beds and borders. You’ll also be learning about form, structure and texture of plants as well as where to place plants so they thrive – ‘right plant, right place’ is the simplest idea you can implement in your garden that will have the greatest impact. On the day bring along a basic sketch of the border you’d like to create in your garden plus a sample of the soil for testing. 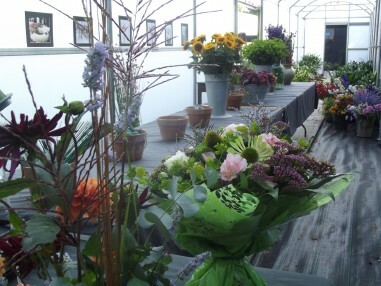 Our garden design course is run in spring and autumn, all materials and lunch are included. The course runs from 10am-3pm. This course is run in two parts on two separate days and covers early Egyptian gardens through to some stellar designers of today. Neill will be running this whistle stop tour of garden design which will also include some practical exercises. 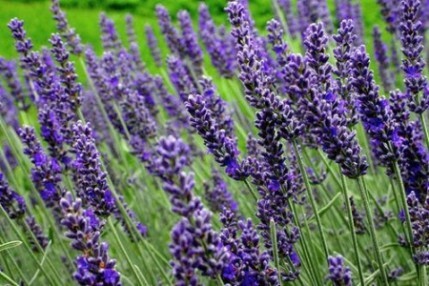 This is an engaging and enchanting course for anyone devoted to gardening, design or history. The gardens of ancient Egypt, Persia, Greece and Rome. Who were the first garden makers and can we still see the influence of the ancients in today’s designs? Medieval gardens of Europe, concentrating on the Christian symbolism of gardens and plants as well as the secular pleasure gardens of the wealthy. 15th, 16th and 17th century gardens and garden makers. This session will focus on gardens of the Italian Renaissance and how this developed into the formal movement as renaissance ideas spread from southern to northern Europe. The 18th century English Landscape Movement through to Victorians gardens. This session will be looking at the gardens of Lancelot ‘Capability’ Brown, among others, through to the Victorian ingenuity which led to the introduction of garden gnomes and cucumber straighteners! 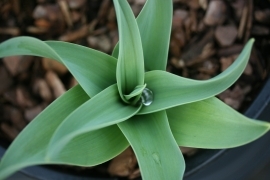 Plant propagation has to be one of the most satisfying jobs for any plant lover or gardener. Multiplying and growing plants for free is rewarding both financially and mentally. This is a practical workshop includes an afternoon of plant propagation for each attendee and all of the plants you propagate, you will be able to take home to grow on. The course runs from 10am-3pm. The course runs from 10am-3pm. 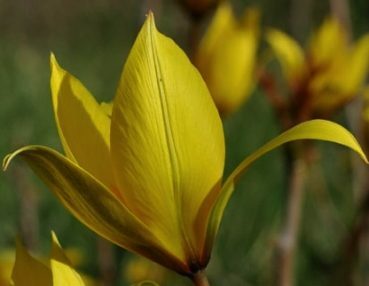 This is a wonderful illustrated course on how to use spring bulbs to ensure greater year round interest in the garden. There will be practical advice on how and when to plant bulbs and other plants in succession to achieve maximum impact from your space. This day will also involve learning how to design your garden around the seasons and create colour, scent & texture all year long. 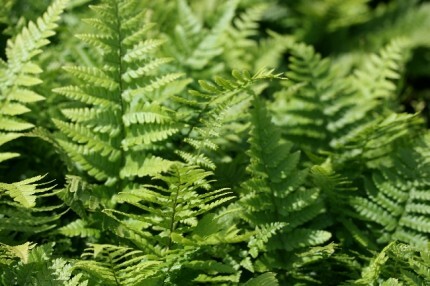 Introducing the principles of planting design you will learn how to use shade loving and woodland plants to create wonderful planting combinations which will work both visually and horticulturally. Find solutions to problem areas such as under mature trees, the base of hedges and north facing borders and walls. A shady garden can be as beautiful or even more beautiful than a sun filled one with the right guidance and planting schemes. 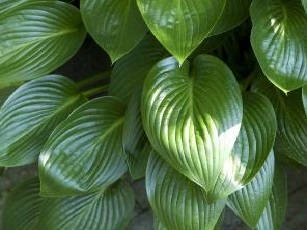 Delve into the fresh and green world of Hostas, Gunneras, Ferns and much more. 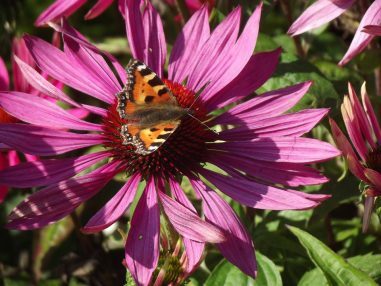 Sight – Flowers are designed to captivate wildlife by having bright, bold colours to attract birds and insects to them for pollination and seed dispersal, but they are also wonderful for us humans too. Whether its colour or shape and form gardens are predominantly design to be visual concepts. Sound – Japanese gardens are often specifically designed to capture sound and movement, with plants, water and a navigated breeze. 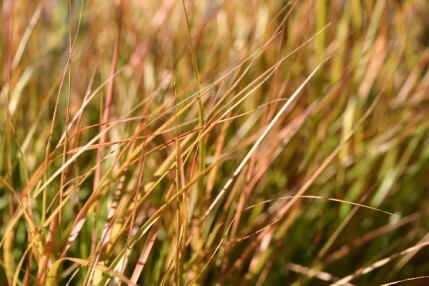 In our gardens we can utilise ornamental grasses and specific plants to create soft sounds and an ambient atmosphere. Sensory Gardens are becoming popular in schools and parks as we become aware of how important gardening is on our health. Neill will be teaching you how best to use ornamental grasses in any garden from the smallest courtyard to grand scale landscapes. 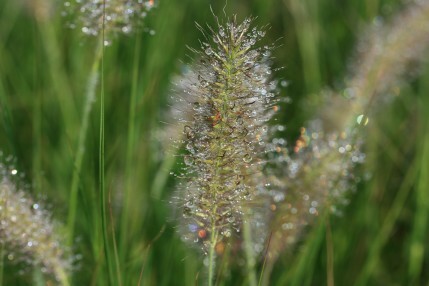 How to choose from a huge range of easy to grow grasses including Miscanthus, Pennisetum and Stipa and how to identify each one. 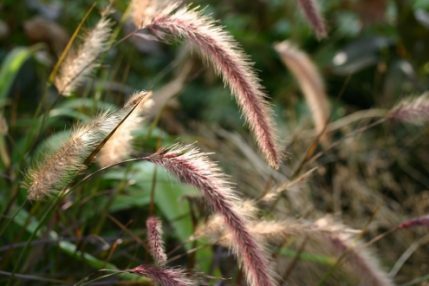 Ornamental grasses available today are a far cry away from the days of the gigantic Pampas grasses that once took over the front garden, you’ll learn about compact forms for the front of the border or specimens suitable for pot displays. 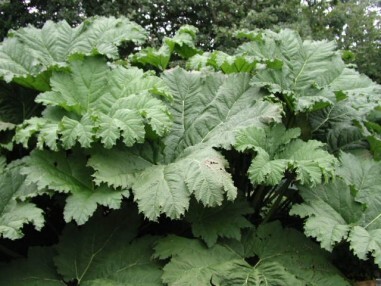 These are easy plants that will often grow where nothing else will and give interest from summer through to late winter. 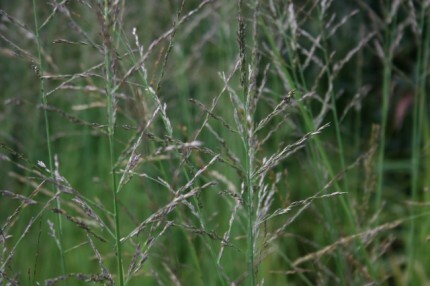 The session will end with a propagation exercise and demonstration of how to divide grasses and how to grow from seed. The course runs from 10am-3pm. Gardening is a visual art and can be enjoyed all year round, even if it’s cold outside. Come and learn how to give your garden year round interest by adding structure as well as using ornamental plants that perform well during winter months. Neill will be looking at form and structure of trees, shrubs and evergreen plants and how best to integrate these into your existing borders. 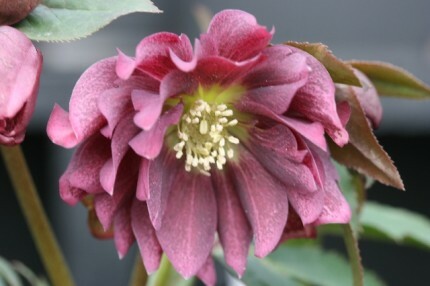 Winter flowering perennials including Hellebores, Hesperantha and bulbs will be discussed as well as other late performers. Before working at Woottens, Luci was a florist for 8 years and loves to teach the skills she learnt then in floristry workshops. 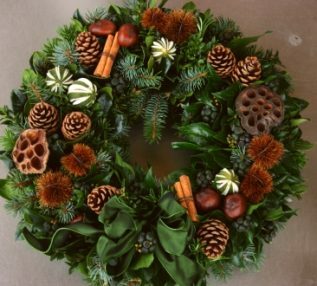 This festive workshop involves making two Christmas wreaths, a hay based one and an oasis based form suitable for in the home. 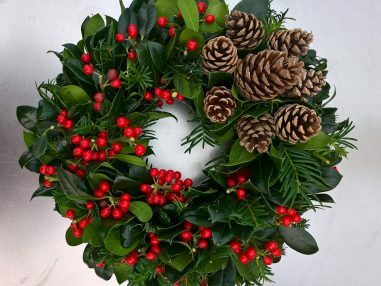 All the materials are included although you are welcome to bring some specific greenery depending on the design you wish to create. We recommend booking early as this is a very popular course. 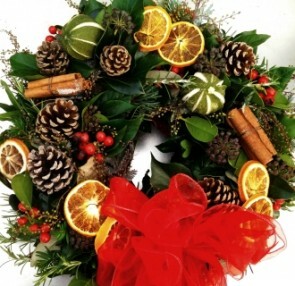 Course cost is £75 per person including lunch, mulled punch and mince pies! Before working at Woottens, Luci was a florist for 8 years and loves to teach the skills she learnt then in floristry workshops. This short course will teach you the basics on how to arrange flowers whether its for in your home or gifts for friends and family. 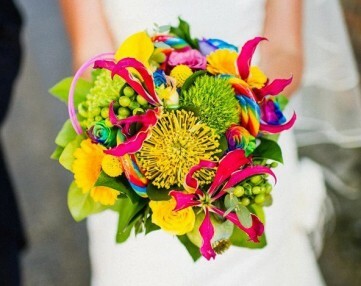 You will learn how to create a handtied bouquet and a basket arrangement in oasis. Luci will also be giving away some tricks of the trade such as wiring and taping, flower conditioning and what the best flowers are for you to grow at home to cut for floral arrangements. No previous experience is necessary. These targeted workshops are run throughout July and August at Woottens Nursery. Whilst this is a relatively quiet month after the hustle and bustle of spring it is the most active time when it comes to our specialities. 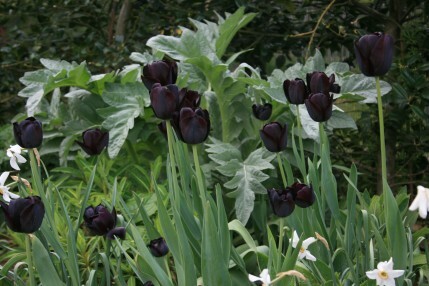 We begin lifting Irises, dividing Auriculas and taking Pelargonium cuttings. 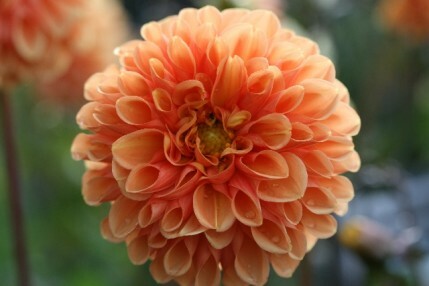 Therefore this is the prime time for you to learn how to grow these plants as well as admire them. Full details on each subject are given below and we require 10 attendees to be able to run each workshop. All materials are provided as well as refreshments and we recommend bringing a packed lunch. 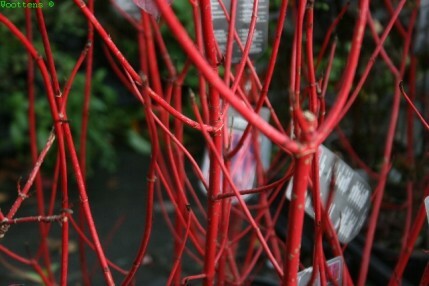 During the day you’ll also have the opportunity to browse and buy on the nursery. Workshops begin at 10am and finish at 3pm and cost £50 per person. During this workshop you will learn about the history of the auricula and its origins as well as the different classification groups we have today. 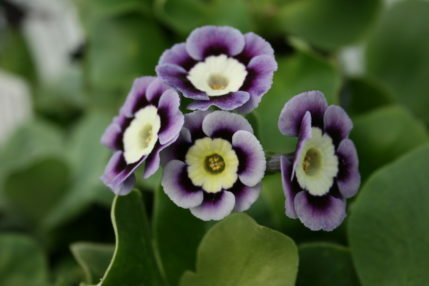 The day will focus on auricula growing and care especially during the winter months. 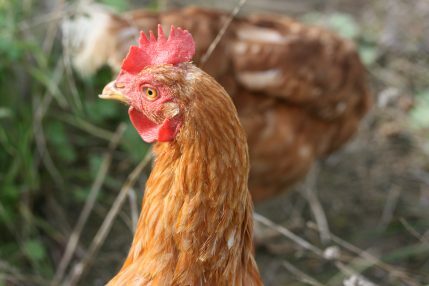 Looking at common pests and diseases and how to treat them. Demonstrations will be given on propagation and if you would like to bring your own plants along you can have a go at dividing them yourself. 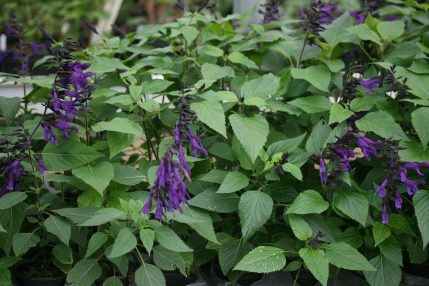 Plants can be purchased at a reduced cost for dividing if you do not have your own specimens. All other materials including pots and compost are included. 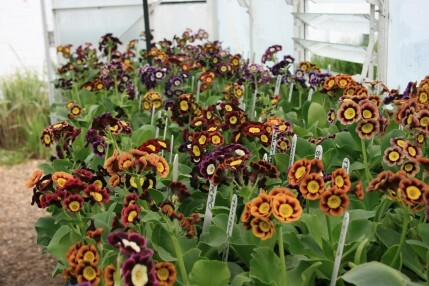 An illustrated demonstration will also be given on auricula breeding techniques and seed sowing. Each attendee goes home with course notes and their propagated plants. 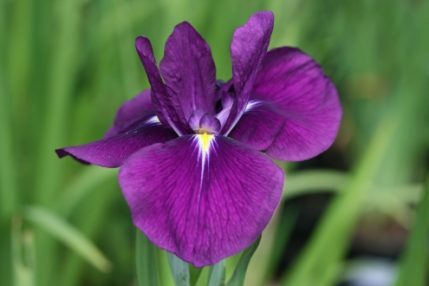 This workshop focuses predominantly on Bearded Iris growing and care but also includes Siberian Iris, Japanese Iris and a few other species. You will learn how to select Irises that will be suitable for your garden from the many different forms available and how best to grow and propagate them. We can teach you how to have an Iris in bloom in your garden every single month of the year with careful selection and care methods. 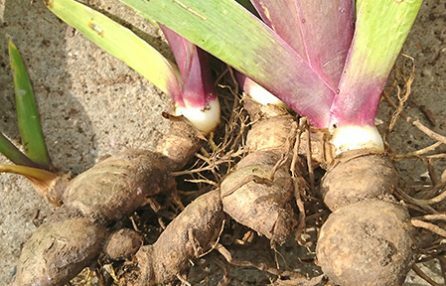 You’ll be able to have a go at division and replanting of Bearded Irises with all materials included and learn the common pests and diseases associated with each species. Each attendee goes home with course notes and their propagated plants. 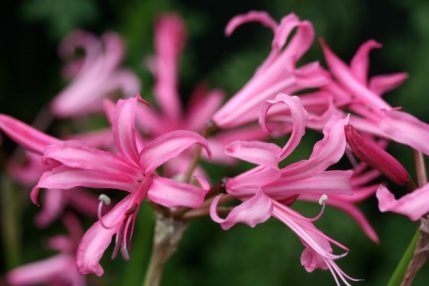 Come and learn about all the wonderful different species of Pelargoniums we grow at Woottens, from cacti forms to tuberous forms with fern like leaves. 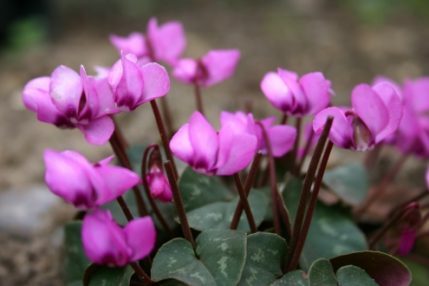 This is one of the most diverse genus in the plant world and is the perfect day out for the plant enthusiast. You will learn about all the different forms we grow and how to care for and propagate each one. 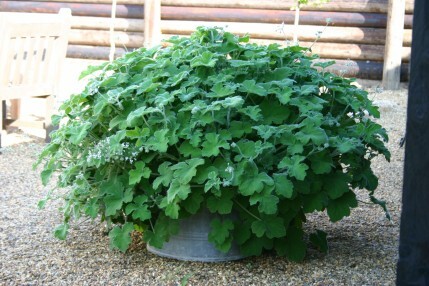 Including the elusive propagation methods of Pelargonium x ardens! The course includes a detailed history of how and when these South African natives made it to Europe and how to successfully see them through an unpredictable British winter. You’ll also be taught which forms are hardier to the cold than others and the methods we use to tackle pest and diseases. You’ll be able to have a go at cuttings and take home the plants you produce as well as our extensive care notes for future reference. 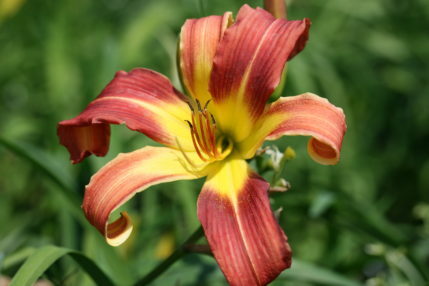 Although we believe the Hemerocallis is one of the easiest herbaceous perennials to grow, little is known about its origins, breeding and particularly its unusual species forms. This workshop invites you to learn how the Hemerocallis came to Europe from China and far east, how it became so intensely bred over just 100 years, and most importantly why we should grow them in our gardens. Commonly called the ‘Daylily’ these plants have a poor reputation as each bloom lasts for just one day, but why should that matter when each plant produces 50 or more blooms in one season. Flowering from June-August, Hemerocallis are exquisite easy plants and a must for any herbaceous border. We shall teach you how to grown them, how to propagate them. and how to deal with the few pests and diseases that bother them. Email or ring the nursery on 01502 478258 to book or for more details. You will then be sent an email confirmation with all the necessary details once you have booked. If you do not receive the email confirmation within 48 hours of booking please contact the nursery. If you are unable to attend a Course or Workshop we regret that we are unable to offer payment refunds. You may rebook* for another course or a friend or family member may attend in your place. We require 48 hours notice if you need to rebook. If we cancel the course – Woottens of Wenhaston LTD is entitled to cancel a course at anytime. We will inform you of this cancellation 24 hours prior to the day on the contact number or email you provided us with. We will give you the option to rebook on another course or offer you a full refund. Majority of our talks and courses are held at Wenhaston Church Rooms, Church Lane in Wenhaston. IP19 9EG. Opposite the village hall. Parking is available on ‘The Street’ or on ‘Narrow Way’ in Wenhaston. Please do not park in the village hall car park.